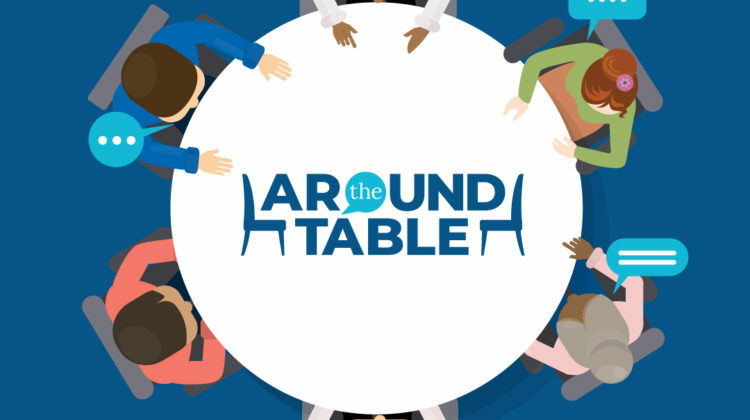 Following on the success of the 2017 Around the Table event, the Long Beach Community Foundation hosted three additional Around the Table events during December 2018 to address homelessness. Homelessness was deemed #1 issue facing the city during the original Around the Table conversations. “Around the Table: Activating the Community Around Homelessness” was an opportunity for residents to come together to learn directly from nonprofit and civic leaders about the causes of homelessness in Long Beach, what is being done about it, and how residents and business owners can help. It was a chance to meet face-to-face with each other and to learn how they can make a positive impact. For more information and ways to contribute, visit http://www.AroundtheTableLB.com.